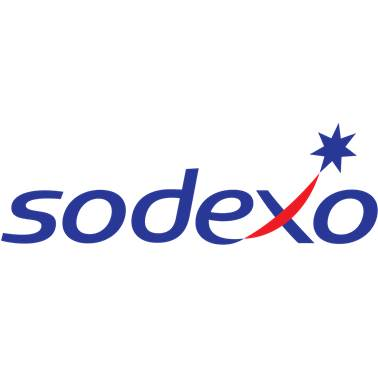 Brian is responsible for Sodexo’s North American Operational Systems including Food/Retail Systems, Point of Sale, Supply Management Systems, Portals and Application Development. Brian has been with Sodexo since 1996 and has served in various roles in the organization leading IT Application Development teams and creating Financial, Supply Chain, Portal and Retail systems. He began his career at CompuSource Systems, a leading software services provider to the Credit Union industry, where he was responsible for systems design and development.